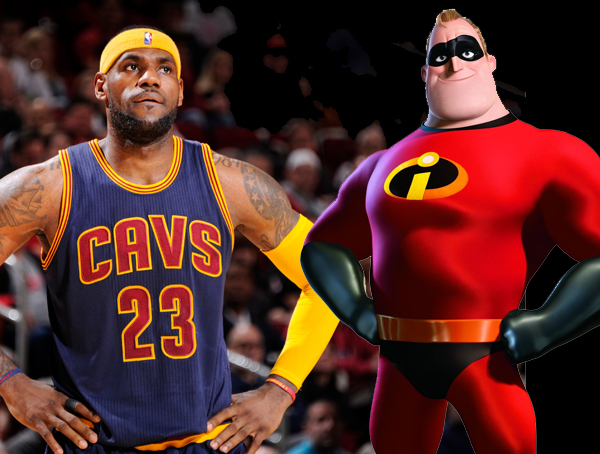 Tonight could mark the end of the NBA Finals, which seems like an appropriate time to repost something I created for the Brickhouse Podcast blog. 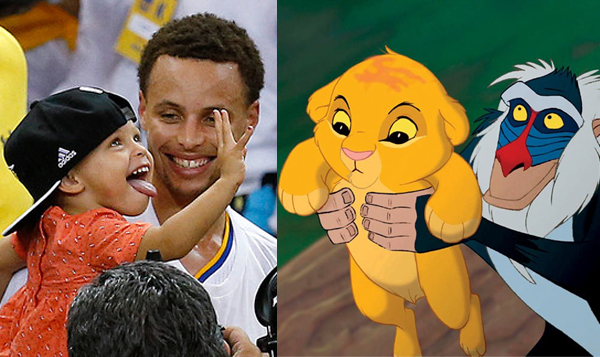 Last year I came up with some examples of who the NBA Finals stars would be if they were Disney characters. Since many of the players/characters are the same this year, I thought I would share it again. Check it out. – Don’t judge him based on his looks. People love it when he is holding that baby. Click here to check out the rest on the Brickhouse Podcast Blog.